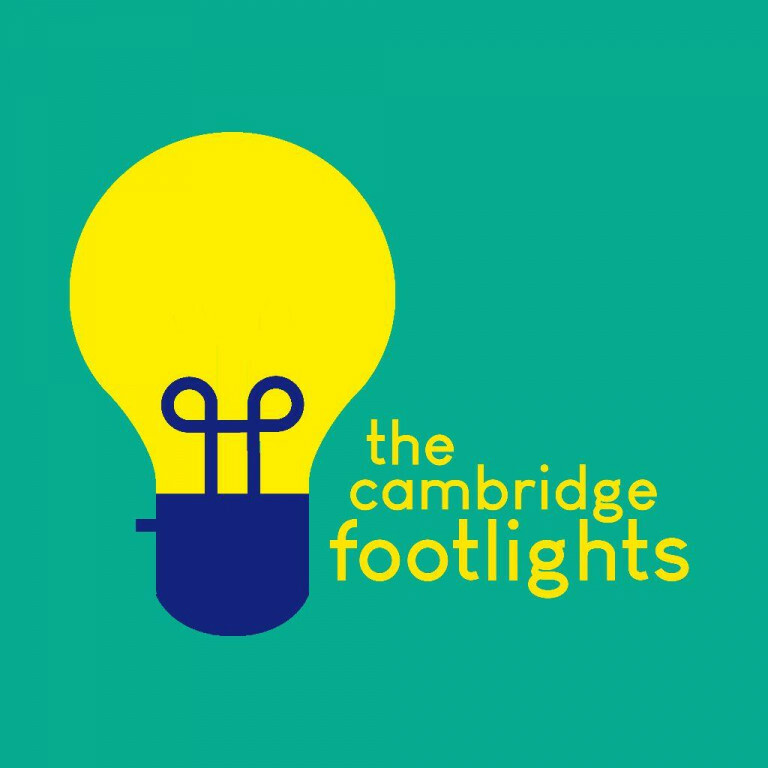 The Footlights International Tour Show is kicking off soon! Catch them in Cambridge, Edinburgh, Canada and the U S of A! Pen Pals opens TONIGHT. Go and see it OR ELSE.